If you receive long term disability (LTD) insurance through a group plan provided by your employer, chances are you have an ERISA disability policy, which means the plan is regulated by the federal law called the Employee Retirement Income Security Act. Many people do not understand ERISA since this is a complicated piece of legislation that only applies in very specific situations. However, it is important to note that ERISA disability policies are different from other individually purchased long term disability policies in many ways. The following are some key points that you should know about your ERISA insurance policy. In order to receive benefits, you must be found to have a qualifying disability that prevents you from working. However, what qualifies as a disability can vary from plan to plan. Some policies require that you are unable to perform any type of work, while others may simply require that you are unable to substantially engage in your own job duties. Other plans may switch from one definition to the other after you have been insured for a period of time. It is important to understand your plan’s definition of disability so you will know if you may be covered in a particular situation. Most people would like to begin receiving benefits as soon as they start losing their regular income due to their disability and the bills begin piling up. However, most plans will require you to wait a period of time, such as 90 to 180 days, before can be eligible for a long term disability determination and associated benefits. Once you are deemed disabled and approved for benefits, your LTD provider can require you to apply for Social Security Disability Insurance (SSDI). This is because the insurance company can reduce the amount of your benefits by the amount of your SSDI. The above are only a few key facts about ERISA long term disability insurance and an experienced attorney can provide you with additional information regarding your particular plan, the application process, the appeals process, and much more. If an injury or illness had rendered you disabled and unable to earn a living, time is of the essence in securing the financial benefits that you need and deserve and you should discuss your case with a long term disability lawyer in Chicago as soon as possible. You should especially not delay in consulting with an ERISA attorney if you have already received a denial of your claim. 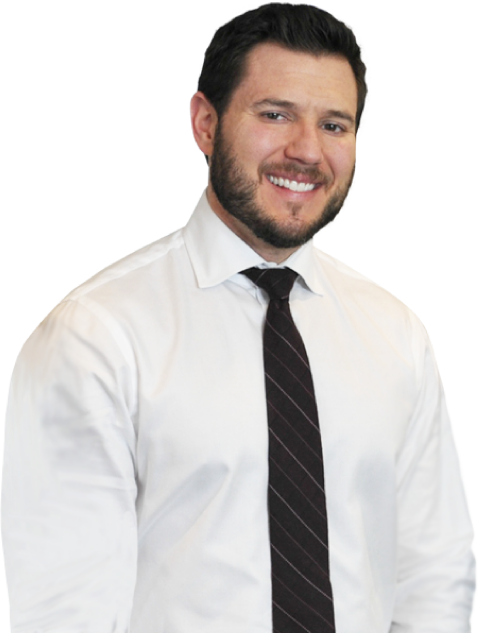 Michael Bartolic, LLC focuses specifically on claims under ERISA and, for this reason, has the thorough legal understanding of this complex law needed to successfully represent the interests of ERISA claimants. If you need any assistance with an ERISA disability claim, please call for a free consultation at 312-635-1600.